SAN ANTONIO — It’s 10 a.m. when I meet Andrew Carey in the Westin Riverwalk lobby. He’s a local and he knows fact after fact about San Antonio. But he’s not your typical tour guide. His outfit is a dead giveaway: Neon orange running shoes, mesh shorts, a yellow headband. He’s my Westin running concierge, and we’re about to explore a few miles of the River Walk. 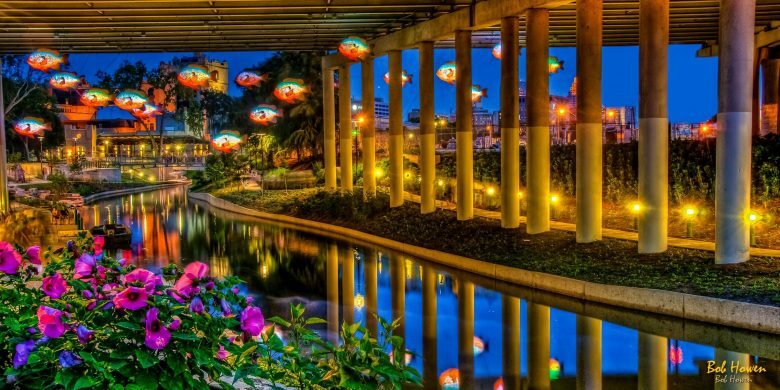 We make our way out of the hotel, past a boat full of tourists cruising down the river, past the Cathedral of San Fernando—one of the oldest churches in the U.S., which happens to have a light show nightly— and then back onto the River Walk. I’m completely entranced with the cobblestone pathways, the hummingbirds zipping by and the fact that there actually is a little bit of shade in Texas. You can thank the behemoth bald cypress trees for that. Not to mention, their knobby knee-like roots make the perfect home for herons, squirrels and baby ducks snuggling beneath their mamas. Many would agree. Since 1941, it’s been a popular gathering spot. 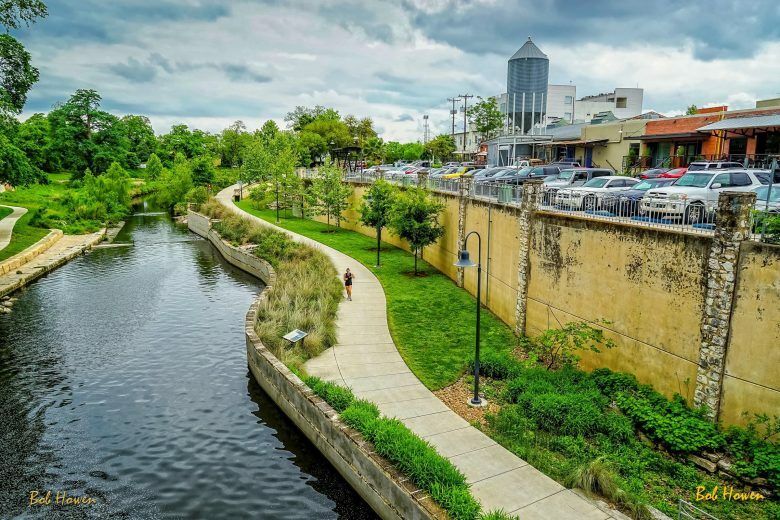 In 2013, it got even better when an additional eight miles of walkway was added, making the grand total 15 miles, stretching from the Spanish missions to the Pearl Brewery. By 11:30 we wrap up the tour with a strawberry smoothie and banana. An hour later I’m back out sightseeing again with my friend, Justin. It’s a quick walk to the Alamo where we gawk at cannons and comment about the small stature of the fortress. Come evening, we dine on seafood and guacamole made table side at a River Walk bistro, thanks to my running concierge who made last-minute reservations. Then we set out to search for bats, which supposedly fly out from underneath Interstate 35 by the hundreds. We never found ‘em, but we did stumble upon The Grotto, a cavelike concrete nook complete with waterfalls and faux stalactites. On the stroll back we are wowed by whimsical public art in the form of mosaic murals and sculptures. My favorite is the group of fiberglass fish that hang from an underpass. We snap several photos as LEDs light up their underbellies. It’s a much quieter stretch here. Just us, the hum of cicadas and the occasional cadre of teens playing Pokémon Go. To our right, the San Antonio Museum of Art. To the left, a group of hipsters sit on swings at a trendy eatery. Further up is a Victorian-style mansion where musicians are prepping for a show. This section is home to native plants like the iconic mesquite tree, Pampas grass and wildflowers, which attract migrating birds and Monarch butterflies galore. “Every city should have something like this,” Justin says. I wholeheartedly agree. Walking along here, we fantasize, could never get old. 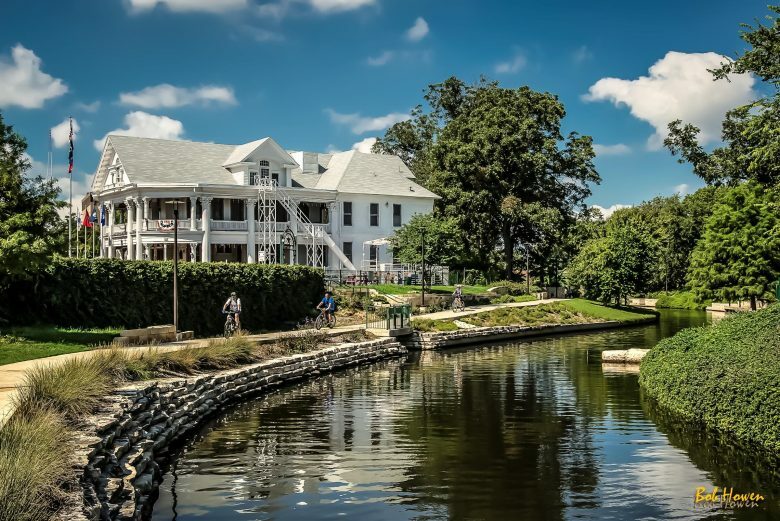 There’s endless people-watching, farmers markets, ironwork bridges dating back to the 1800s and the clear encouragement to go biking or running daily. On the way to the airport we stop at the San Antonio Missions National Historic Park, which is also linked to the River Walk. Founded in 1720, it was declared a UNESCO World Heritage Site in 2015, joining the ranks of Stonehenge and the Great Wall of China. Judging by its beautiful archways, its Baroque-style church and bell tower, it comes as no surprise. 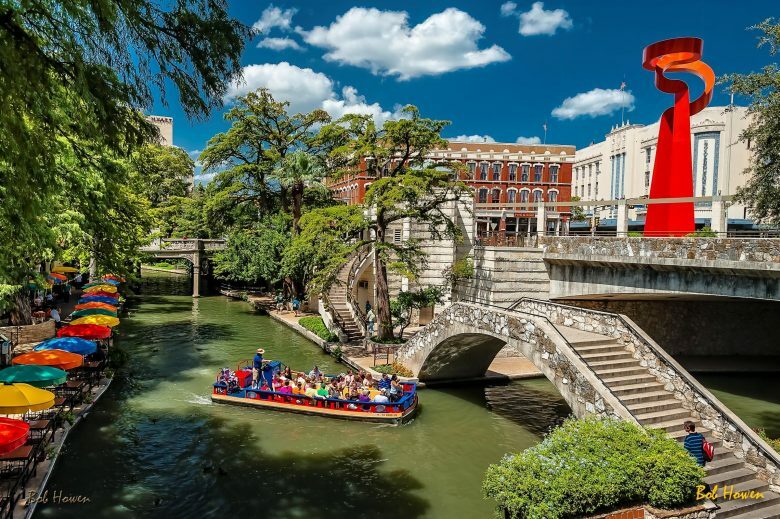 It’s true, history, nature and culture is very much alive here in the Alamo City. My only regret is: There’s so much I missed out on like the botanical gardens, the museums and, sadly, I did not see one mariachi band. That said, I’m marking my calendar for December when the tamale festival rolls around.